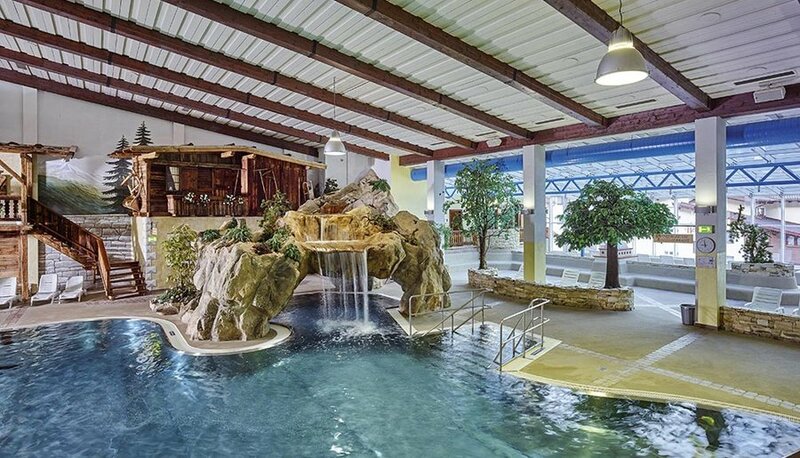 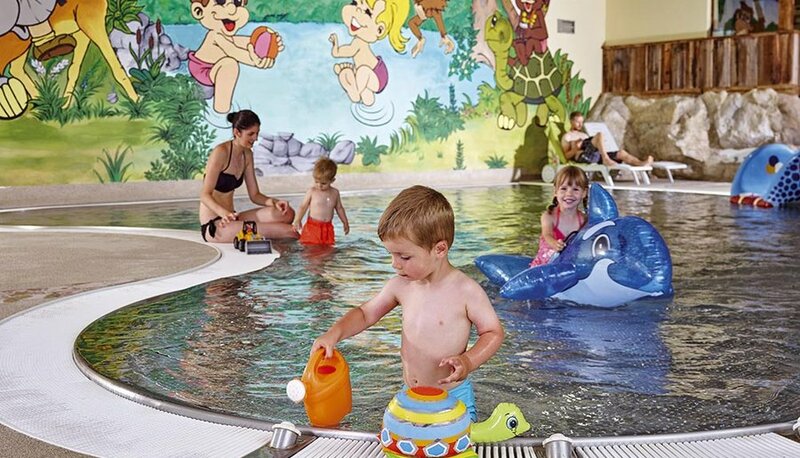 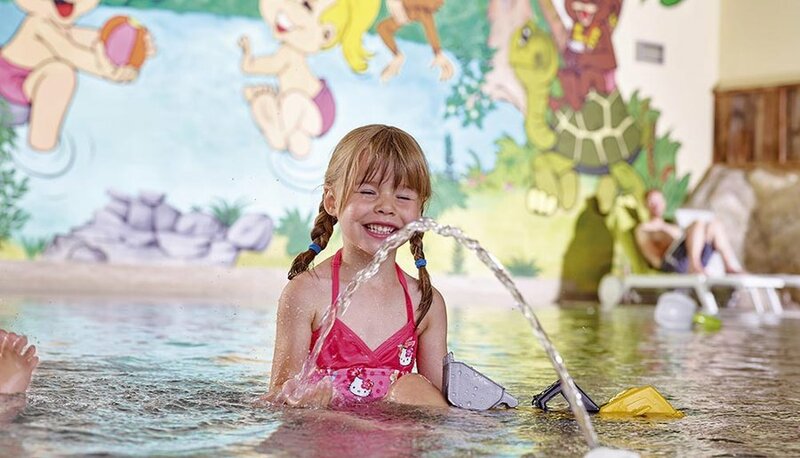 The indoor swimming bath features a number of highlights: underwater massage jets, bubbling massage loungers, white water area, rock grotto, infrared cabin, steam bath, water slide, kids' pool with slide and separate play area for children. 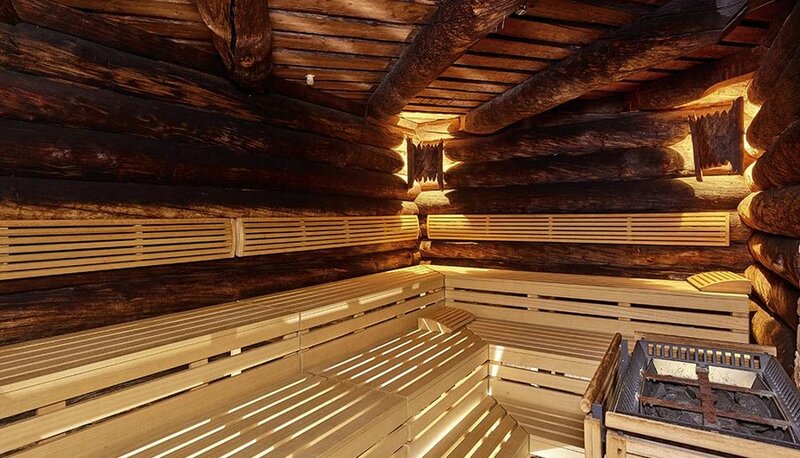 Soothing moments for active sportsmen are also guaranteed at the sauna parlor offering typical Tirolean flair. 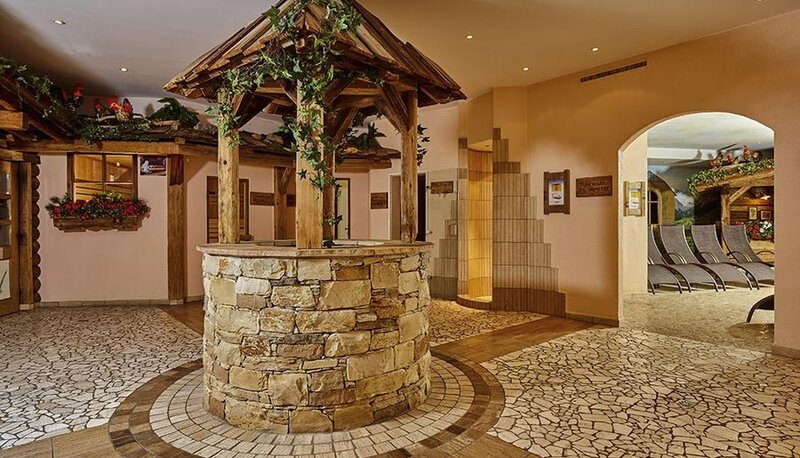 Among the different sauna areas are kelo log cabin sauna, sanarium, herbal bath - tepidarium, steam and inhalation bath, relaxation room, fresh air parlor, tanning beds and wintergarden.